According to statement issued at the conclusion of today’s Federal Open Market Committee meeting, committee members decided against raising the target federal funds rate. Mixed economic conditions, slower economic growth in the 4th quarter and low inflation contributed to the decision against raising rates. The target federal funds rate was raised in December to a range of 0.25 to 1.59 percent after remaining at 0.00 to 0.25 percent for several years. While rising fed rates were expected to cause a hike in mortgage rates, mortgage rates fell after December’s rate hike. FOMC members consider global economic and financial conditions as well as trends and developing news affecting domestic economic and financial developments. Wednesday’s statement emphasized that constant monitoring and analysis of financial and economic readings are significant in monetary policy decisions. Analysts noted that recent economic developments including slowing economic growth in the US and China, along with resulting turbulence in financial markets likely contributed to the Fed’s decision not to raise the federal funds rate. Members of the FOMC do not expect marked economic improvement in the short term and said that they expect Fed monetary policy to remain accommodative “for some time.” This suggests that rapid rate hikes are not likely to occur in the near future; the Fed’s commitment to gradual rate increases is expected promote further improvements in labor markets and hold down borrowing rates for consumer credit and mortgages. The Committee’s vote not to increase rates was unanimous. The next FOMC meeting is set for March 15 and 16. In the meantime, Fed Chair and FOMC Chair Janet Yellen is slated to testify before Congress about the economic outlook on February 10 and 11. 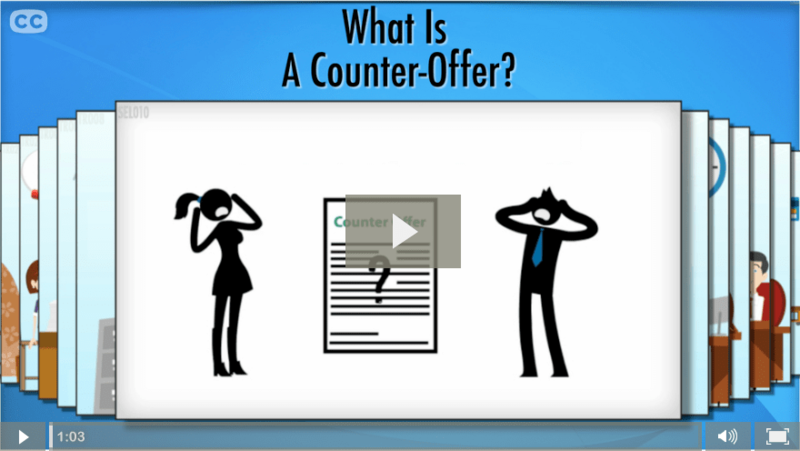 Video: What Is A Counter-Offer? The video puts this in more visual terms, but basically, a seller can respond to a buyer’s offer with changes – a “counter” – that improves the terms. You need to put yourself in their shoes and construct a modified offer that you think they might take that meets more of your needs. Then it’s their turn – accept, reject, or construct yet another counter. It’s an efficient market process, but beware: clauses and costs matter. Your broker should be closely involved in constructing a counter. Successful bargaining is best done with a win/win approach where each side is meeting their biggest needs and compromising others to reach an agreement. Remember that outside conditions like interest rates, and supply and demand, will keep evolving so you’ll need to be patient but decisive to craft an counter-offer that works for both sides. Comments Off on Video: What Is A Counter-Offer? The cooler months of winter often seem like the best time to hibernate into your house and wait for spring to appear, but it can actually be a prime opportunity to start looking for a new home. If you’re not interested in waiting until next season, here are a few reasons you may want to get started on your home search a little earlier than expected. With prime moving time occurring during the months of fall and spring, there’s a good chance that a home purchase will end up costing you less in winter than it will during other times of the year. Most home sellers are not going to want to keep their house on the market for an extended period of time, so if it happens that their house is still for sale when the winter comes, they’ll likely be willing to consider a lower offer. Since fewer people will be selling and buying in the winter months, it’s quite likely that your real estate agent will have a lot more free time on their hands and will be able to give you more of their attention. Instead of sitting back and waiting for the New Year to arrive, take the opportunity to redefine your needs to your agent so – no matter the season – you’ll have someone who’s truly prepared to tackle the market for you. Most home sellers will have been advised by their real estate agent that the winter market is a lot slower, so you may be able to get some added benefits along with your purchase that make for a better deal. 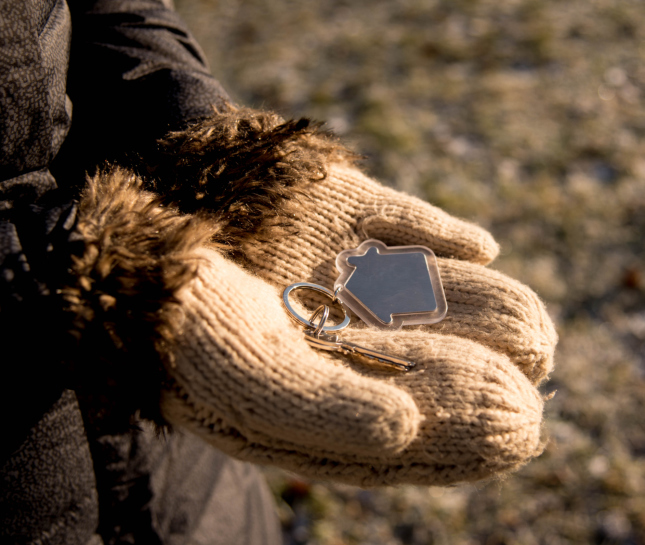 Whether you can garner a better negotiation, a quicker closing date or provide an offer that includes updated home appliances, there will probably be a few opportunities which will make the cooler winter search worth the effort. The winter months can be a great time to hibernate, but they can also be ideal for searching for a home if you’re in the market. With the slow selling season, you may be able to take advantage of lower prices and more perks along with your purchase. If you’re planning on moving a little bit sooner than expected, you may want to contact one of our local real estate professionals to see what opportunities are on the market. When it comes to diving into home ownership for the first time, it can seem like there are so many things you just don’t know. Whether you’re getting advice from your real estate agent, your friends or your family, there are so many things that seem like common sense that they might be lost in the mix of details. Instead of having to squeeze it out of them, here are three tips that are easily forgotten but still essential. 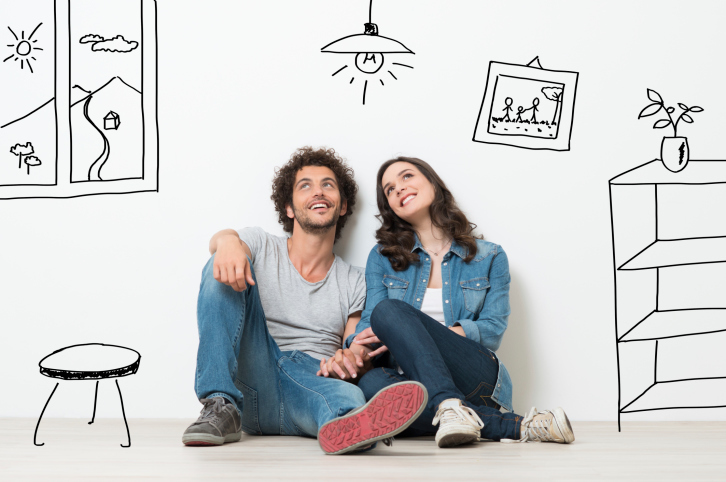 It’s certainly not the most popular advice, but one of the most important things when deciding to purchase a home is having the time and know-how to make the decision that is right for you. Since you’ll need to consider so many different things when committing to such a significant purchase, from the neighborhood to the local amenities to the future salability of the home, it’s always best to ask the questions so there will be less to regret. It’s entirely possible that you’ve found a home you love and there’s nothing that’s going to get between you and it, but getting someone else’s opinion may provide the criticism you need to take a step back from a home-buying mistake. Instead of going it alone, bring along a friend or family member whose opinion you trust that will be honest with you about the flaws they see. It’s possible that they may notice something you’ve missed that could make or break the entire deal. Until you do it, you never really know what you’re going to find out during the home inspection, but doing a little bit of research to determine things you should be looking for can go a long way in saving money down the road. It may seem like you should be able to rely on the inspector to assess things for you, but by asking the right questions you might be able to spot the water tank that’s about to give out or a leak that’s about to get much worse. There are a lot of little details that go hand in hand with purchasing a home, but often the advice that is the simplest is the easiest to forget. If you’re curious about other aspects of purchasing real estate that go beyond the home inspection, you may want to contact your local real estate agent for more information. Last week’s scheduled economic news included releases from the National Association of Home Builders, Housing Starts, and Existing Home Sales. Weekly reports on new jobless claims and mortgage rates were also released. The National Association of Realtors® reported that sales of previously owned homes rose to 5.46 million sales on an annual seasonally adjusted basis in December. This reading surpassed expectations of 5.21 million sales and November’s reading of 4.76 million sales. November’s low reading was in part affected by new mortgage rules, which delayed some closings into December. Economic factors pushing housing markets include low driven by falling fuel costs easing consumers’ budgets could provide confidence to move up to a larger home and for first time buyers to enter the market. There was a 3.9 month supply of pre-owned homes on the market in December; this was the lowest inventory since January 2005. High demand for homes and a slim supply of available homes continued to tighten housing markets. Growing demand for homes coupled with a shortage of homes for sale are driving up prices; the national average price of a pre-owned home rose 7.60 percent in December to $224,100. Rapidly rising home prices present an obstacle to first time buyers and as home prices rise, more buyers will face affordability concerns. Housing Starts dipped in December to 1.15 million as compared to expectations of 1.23 million and November’s reading of 1.18 million housing starts annually. Builders constructed homes in 2015 at the highest rate since the recession. While December’s reading fell short of expectations, housing starts increased nearly 11 percent year-over-year. While builders cite obstacles such as shortages of land and labor, a growing pace of housing starts is seen as a partial solution to the shortage of available homes. Building permits issued increased 12 percent in 2015; permits issued gauge future building activity and supply of available homes. Average mortgage rates fell last week according to Freddie Mac. The average rate for a 30-year fixed rate mortgage dropped 11 basis points to 3.81 percent; the rate for a 15-year fixed rate mortgage fell by nine basis points to an average of 3.10 percent. The average rate for a 5/1 adjustable rate mortgage dropped 10 basis points to 2.91 percent. Discount points averaged 0.60, 0.50 and 0.40 percent respectively. 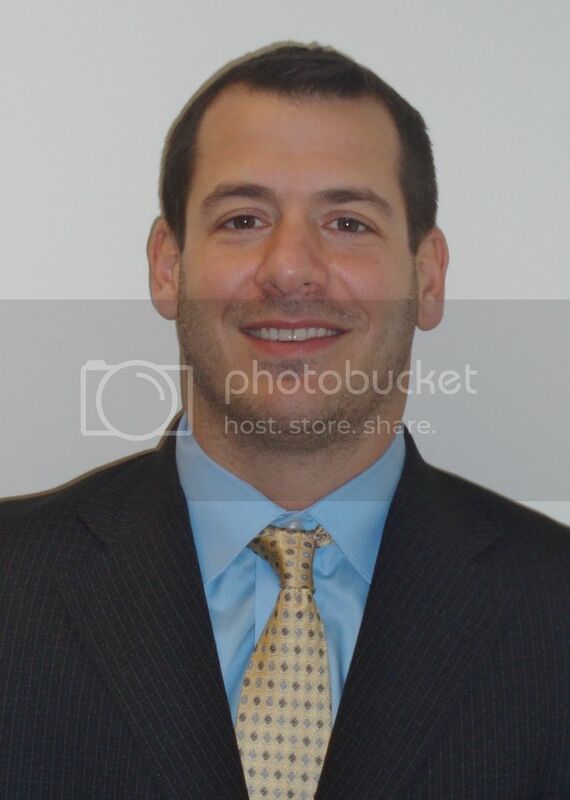 Sean Becketti, chief economist for Freddie Mac, cited turbulence in the financial markets as a factor contributing to lower mortgage rates. New jobless claims rose to a seven week high of 293,000 new claims as compared to expectations of 279,000 new claims and the prior week’s reading of 283,000 new claims. The four-week rolling average of new claims jumped by 6.500 new claims to an average of 285,000 claims. Lingering layoffs of temporary holiday workers were cited as contributing to higher first-time claims. 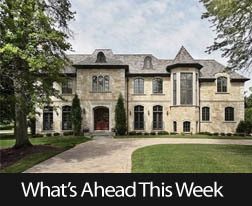 Next week’s scheduled events include data on new and pending home sales, the Case-Shiller home price indexes. The Fed will release its latest FOMC statement. Weekly reports on mortgage rates and new jobless claims will be released as usual. 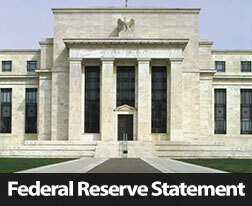 Reports on consumer confidence and sentiment will also be released. Small backyards are not the detriment that sellers seem to worry about. By putting in some work, any homeowner should be able to turn the smallest backyard into a selling feature by highlighting its assets. Too many people with small backyards make the mistake of picking out patio furniture that is meant for a larger space. While this may not matter for the people living in the house, it will make a world of difference to anybody looking to buy. Large furniture will make the yard look even smaller and cramped by comparison. Patio furniture is made in all shapes and sizes, and picking out smaller pieces to use in the backyard will make the space look larger and help play to its strengths. Too many sellers go overboard in the staging process and end up with a result that has the exact opposite effect. While a fire pit or a water feature will add value to the home, in a small backyard these features can be cumbersome if they are all used simultaneously. Focus on one or two signature areas, a seating area, water feature or barbeque are good examples, and keep the rest of the yard open and clear so that it looks larger and the buyers can imagine what they could do with the space. Many young couples are looking for a home to raise kids in and a clear backyard helps them visualize the space children have to play. While curb appeal is important, it’s easy to forget that the same rules should apply to other outdoor areas of a house. Considering a yard is high on the list of criteria buyers look for in a new home, especially those starting a family, the backyard should be given the same treatment as the front yard. Remove clutter, weed the gardens, trim the trees and put away any toys, tools or grills that are not part of the staging to keep visitors’ eyes drawn to the actual yard and not lingering away to something unsightly that wasn’t cleaned up. With enough work and imagination, there are ways to make any perceived drawback into a selling point. Any real estate professional will be able to look through your home and help identify trouble areas and how to fix them. There can be many downsides to both renting and buying, depending on what side of the coin you are on, but if you’re leaning towards purchasing a home it can have added benefits for your bank account that renting does not. While renting can certainly alleviate many of the costs that go along with property ownership, here’s why purchasing a home can have positive monetary affects in the long run. While inflation is often seen as a dirty word, a real estate purchase can see the positive side of inflation with how your home purchase investment will grow over the years. Putting money into rent will mean that money is gone and out the window once you’ve paid for the month, but investing into a property will come back to you in future gains that are made in the real estate market. While buying a home will be more expensive in the short term, it can also provide you with greater financial flexibility and equity in the future. While changing up the bathroom or the paint on the wall in your apartment isn’t going to add any extra lining to your wallet when you move out, making upgrades to a home that you own will have the very opposite effect! Renovations can certainly be unpopular while they’re taking place, but no matter how small or large, they can mean an easier sell and a higher profit when the home finally goes on the market. An apartment you rent won’t offer opportunity for investment if you’re away from your home for an extended period of time, but a home you own may serve as an ideal investment property at some point in the future. With the success of Airbnb and unique modern housing needs that may only require a home rental for a short period of time, being able to use your house as a rental property can be a significant boon for earning money you would have otherwise been without. Buying a home can require a lot of number crunching in the beginning that rent does not, but it can also provide significant financial benefits down the road that might not exist without such a purchase. If you’re considering purchasing a home in the near future, you may want to contact your local real estate professional for more information.